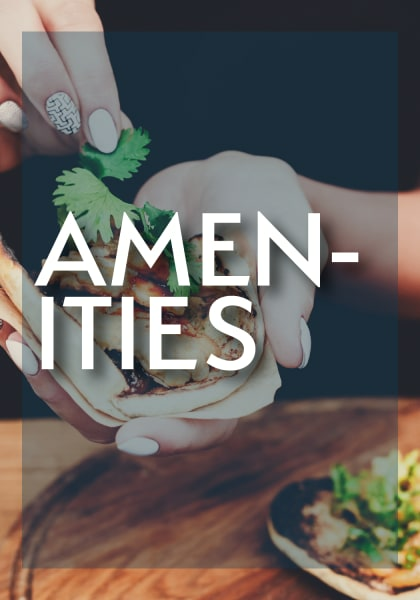 If you are searching for an apartment that offers style and comfort in the Wedgewood neighborhood of Charlotte, NC, you’ve come to the right place. The District’s one, two, and three bedroom apartments feature top-notch amenities in a wonderful location at Madison Square Place. Residents enjoy luxe extras like a state-of-the-art fitness center and resort-style swimming pool with sundeck. We are located just 10 miles from downtown Charlotte and a short commute from top employers like Duke Energy and Bank of America Financial Center. 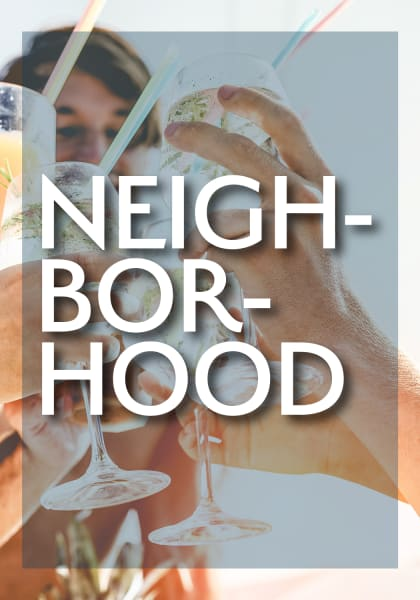 Situated on a lovely gated property off Northlake Centre Parkway, The District offers opportunities right outside your door. 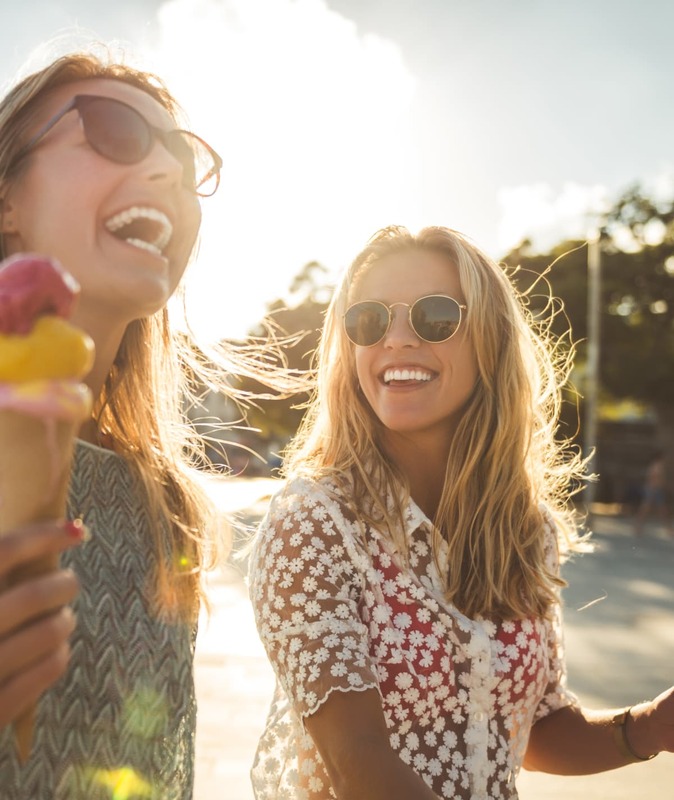 Pop across the street to Northlake Mall to shop the latest fashions and grab a salad or sandwich at Panera Bread for lunch. The lifestyle you want is waiting for you at The District. 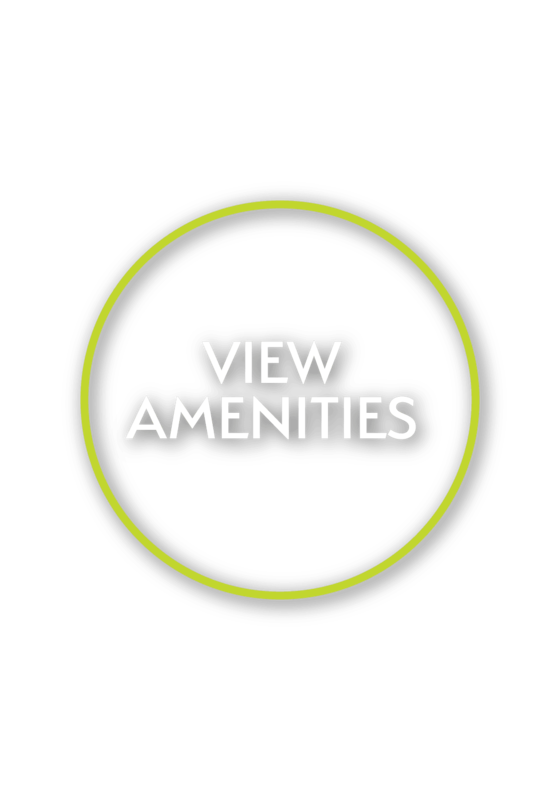 Visit our Amenities page to see all that The District has to offer. Choose from a stylish one, two, or three bedroom apartment at The District. 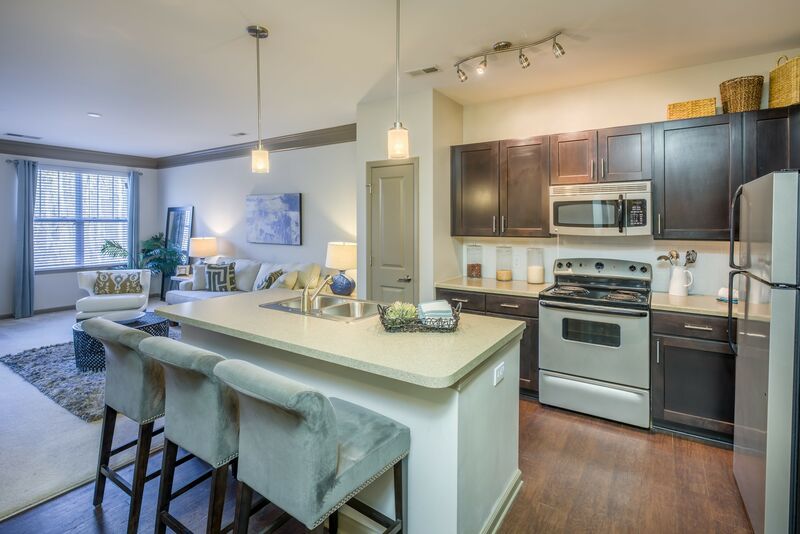 Our pet-friendly homes feature warm wood-style flooring and modern stainless-steel appliances. Convenient features like an in-home washer and dryer, air conditioning, and a dishwasher make living easy. At The District, you’ll find the comfort and convenience you desire in apartment living. 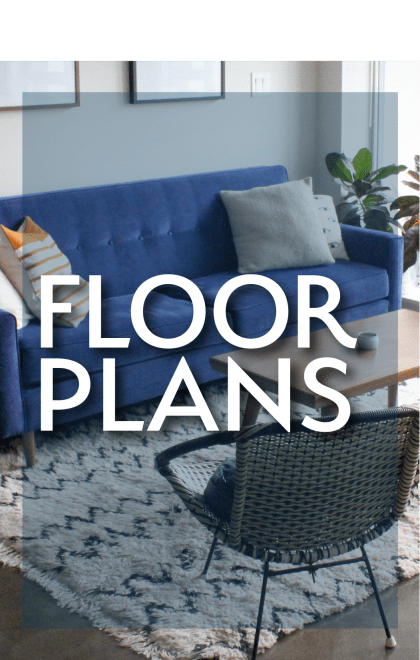 With five unique floor plans to choose from, you are sure to find the home that suits your style. 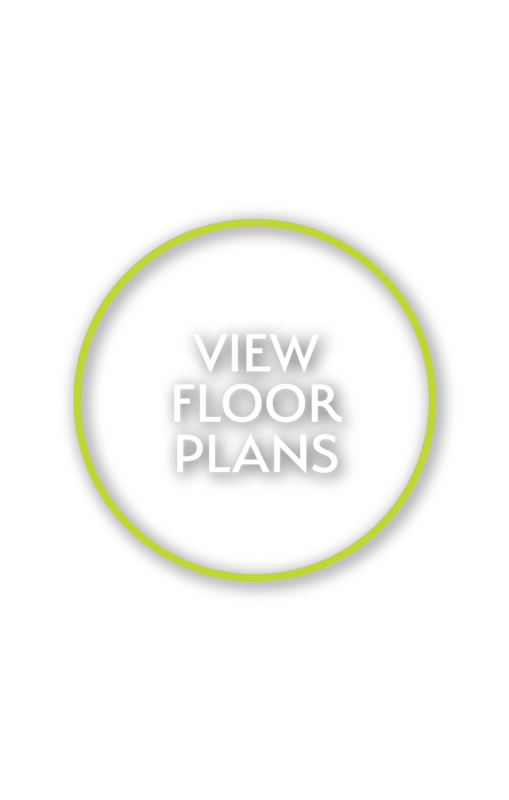 Visit our Floor Plans page to select your layout. 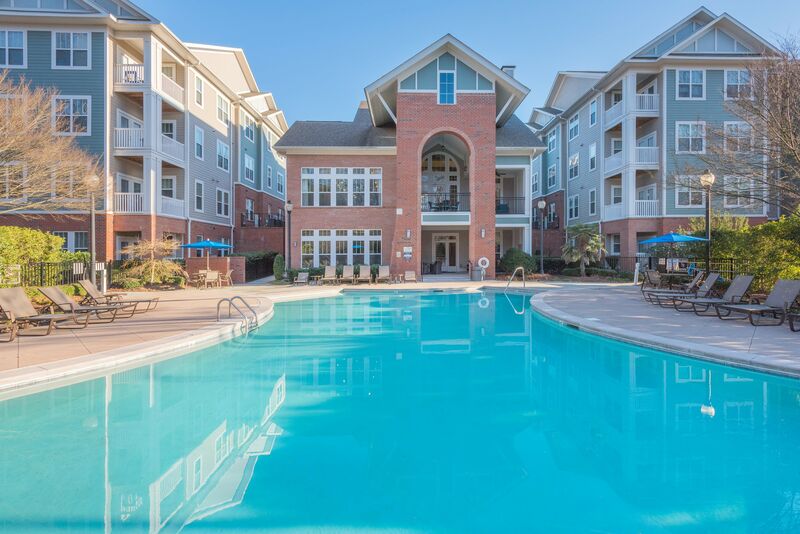 The District is conveniently situated in Northlake Charlotte, with everything you need close at hand. Multiple tasty restaurants are within walking distance, including Moe's Southwest Grill and Shane's Rib Shack. If you are in need of some home essentials, pop across the street to Target or around the corner to Lowe’s. Grab some flowering plants or potted herbs and start a small container garden on your patio or balcony. 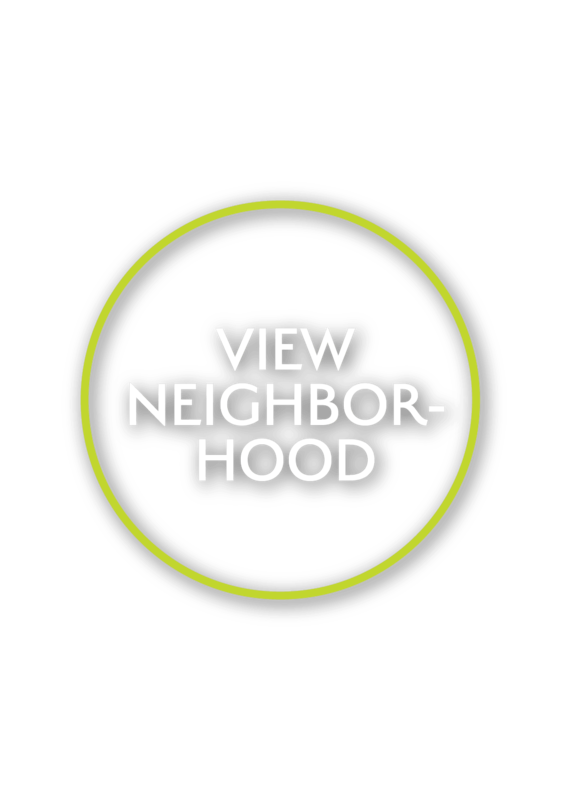 Visit the Neighborhood page to learn more about our community.